Ouran High School Host Club Live Action Drama: Is It Worth Watching? If you miss the handsome boys from the Ouran High School Host Club (Ouran Koukou Host Club) anime, this live action drama is a new way to get a taste of your favorite love story! Scroll down to learn more about the plot, actors and what to expect. 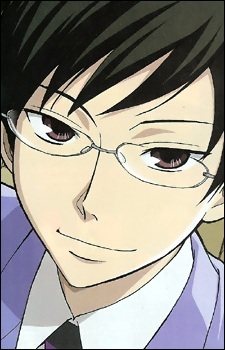 With a goofball like Tamaki as the Ouran Koukou Host Club’s leader, how can you not have a good time? Let’s pick out ten of the funniest moments these boys (and one girl?) have to offer!